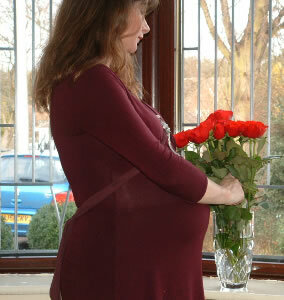 There are so many books available on pregnancy. What kinds of books might be most helpful to you if you're the kind of person who wants lots of information, along with lots of reassurance too? 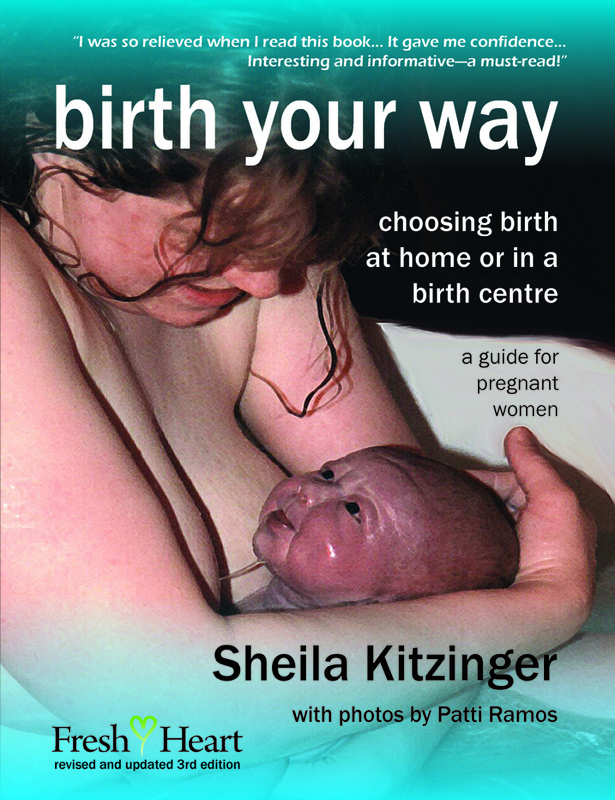 What kind of books can give you inside information not just from midwives and obstetricians, but also from women and men from all walks of life? 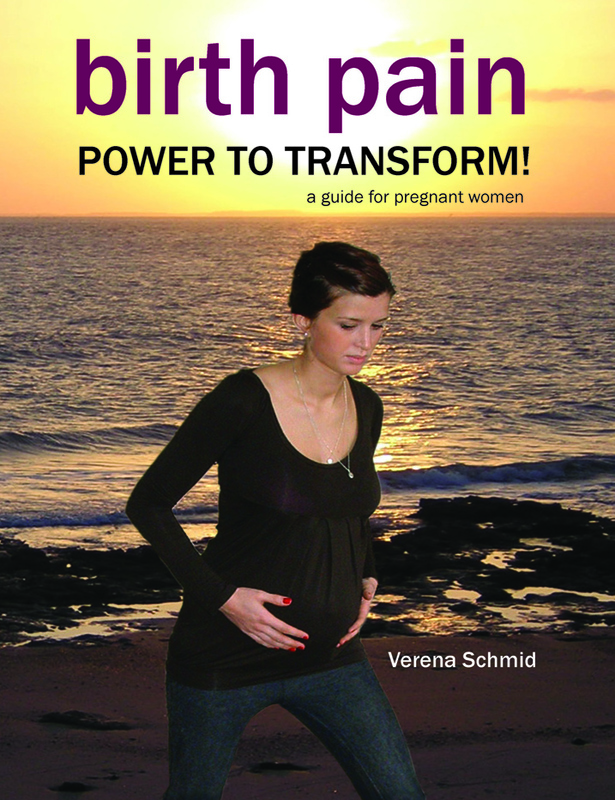 Fresh Heart books might be particularly useful for you if you're interested in having a natural birth but are full of doubts and questions. 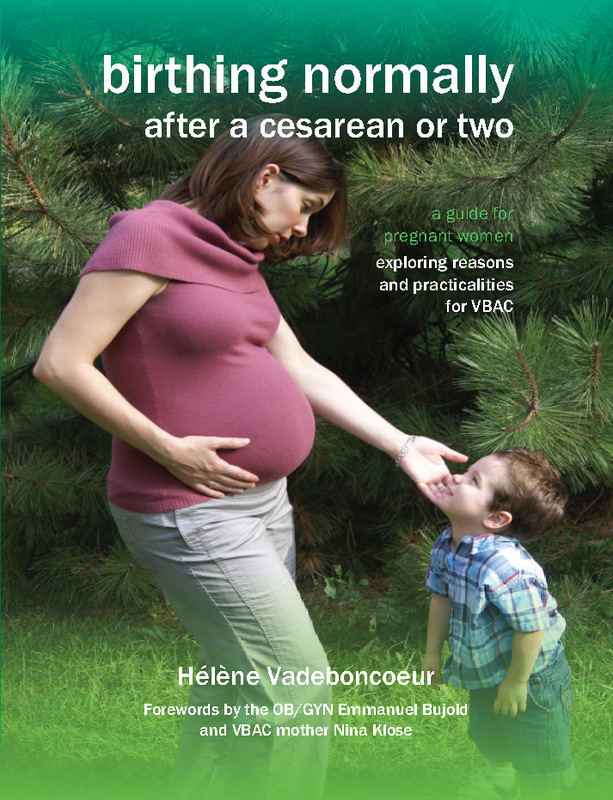 All the books contain lots of information, along with birth stories and comments from people who've been through what you're now going through. What we're hoping you'll get from reading is both information and inspiration... and the experience of birth which is both safe and happier than you can imagine it could be!